In in this article, you will learn about the best Linux Distributions which are best for beginners. Which Linux distro is best for beginners? We have prepared a list of 10 best user friendly Linux distributions, you can use any of them. Windows and Mac OS users, prefer to use graphical user interface but Linux is best known for its terminal commands. Can you start using Linux without knowing a single terminal command? Yes, you can with the popular Linux distros like Ubuntu or Linux Mint, there are a lot of good distros out there it is very hard to choose one. 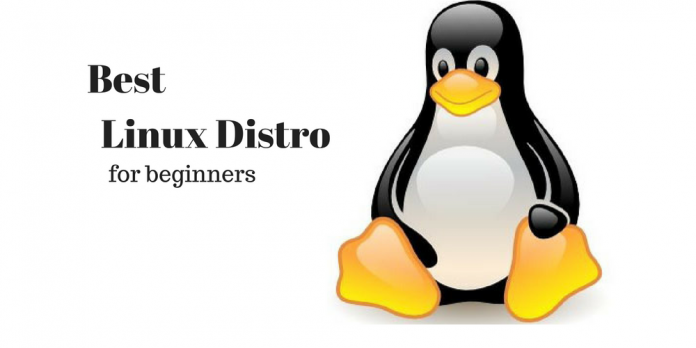 In this article, we have listed easy to use top 10 best Linux distro for beginners, you can choose any of them to start your adventure with Linux. Linux mint is one of the most used distros out there, with start menu and taskbar it looks and feels like windows 7. Based on Debian and ubuntu, Linux mint is driven by a large community of contributors. It is a free and open source distro which comes along with inbuilt multimedia support to play music and videos. 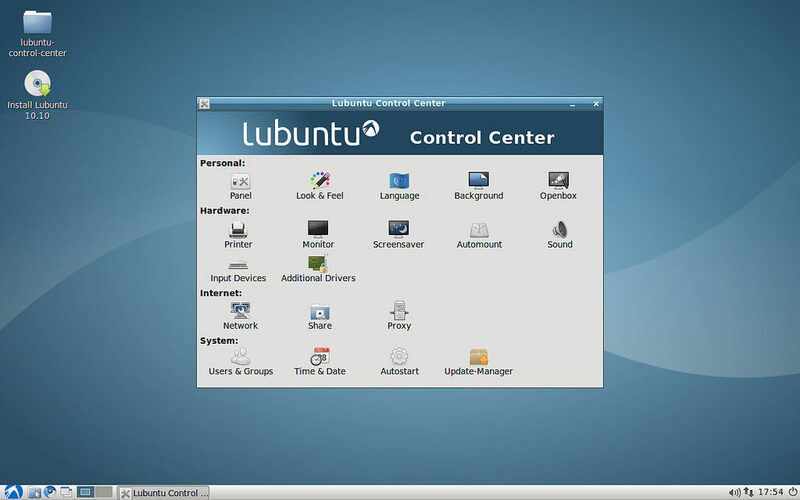 As Linux mint is based on ubuntu so you can easily access the huge amount of software available on ubuntu software center. 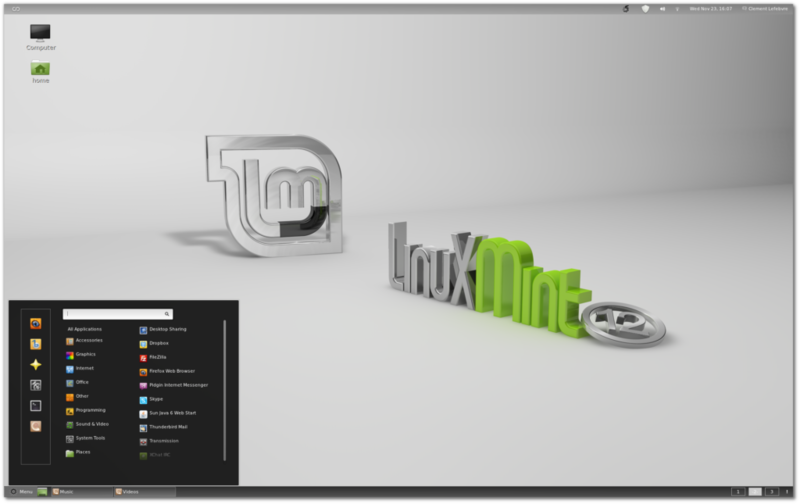 Linux mint is all in one solution for the native desktop users. Ubuntu is a Linux operating system based on Debian and runs on personal computers, tablets, smartphones, and network servers. Ubuntu serves as a base for many popular Linux distros like Linux mint , elementary os etc because of its large number of contributors. Ubuntu has the largest online community and common problems can easily be solved through the forums. 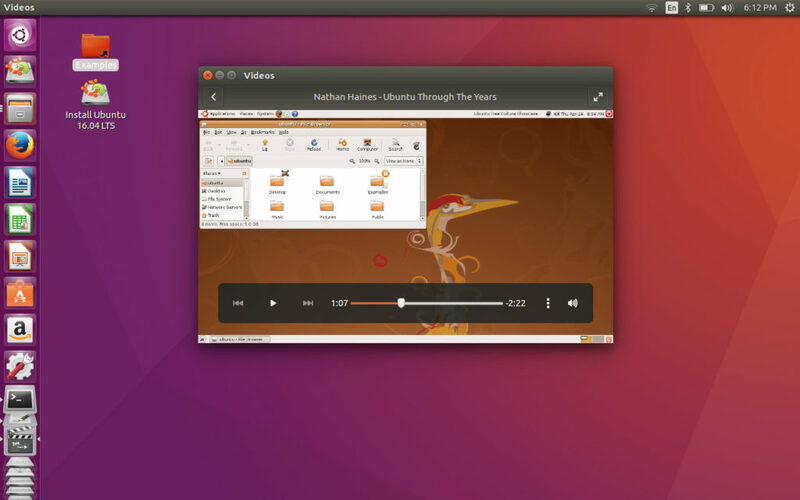 Ubuntu comes out to give the taste of Linux for the non-techies. Though the ubuntu UI is different from windows desktop as ubuntu uses Unity as its default user interface but after grabbing your hands around you will start to love the UI . The installation process is very easy and simple. The world of Linux is famous for its free and open source nature but there is a Linux distro called RedHat which is not a free distro. According to the Red Hat Enterprise Linux website “Red Hat® Enterprise Linux® delivers military-grade security, 99.999% uptime, support for business-critical workloads, and so much more. Ultimately, the platform helps you reallocate resources from maintaining the status quo to tackling new challenges. It’s just 1 reason why more than 90% of Fortune Global 500 companies use Red Hat products and solutions”. The premium subscription of Redhat Linux for one year costs $1,229. 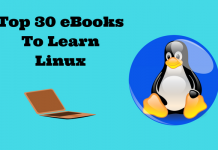 But as a beginner, you don’t want to spend money, but you want to have enterprise level security then CentOs is the perfect Linux distro for you to begin. We can say that Centos is the free version of Red Hat Enterprise Linux [RHEL] for beginners. 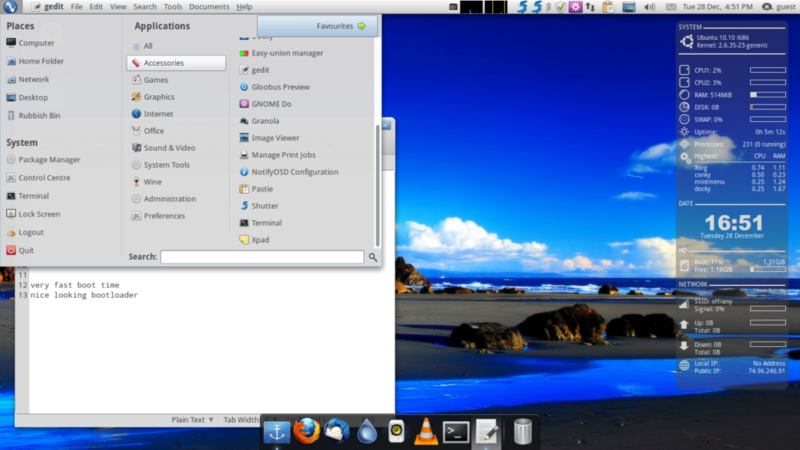 Pinguy os is another free easy to use Linux distro based on ubuntu. PinguyOS designed to keep in view the beginners. Pinguy OS comes with user-friendly enhancements, such as support for multimedia codecs and browser plugins. As Windows or Mac user you will find Pinguy Os very user-friendly. 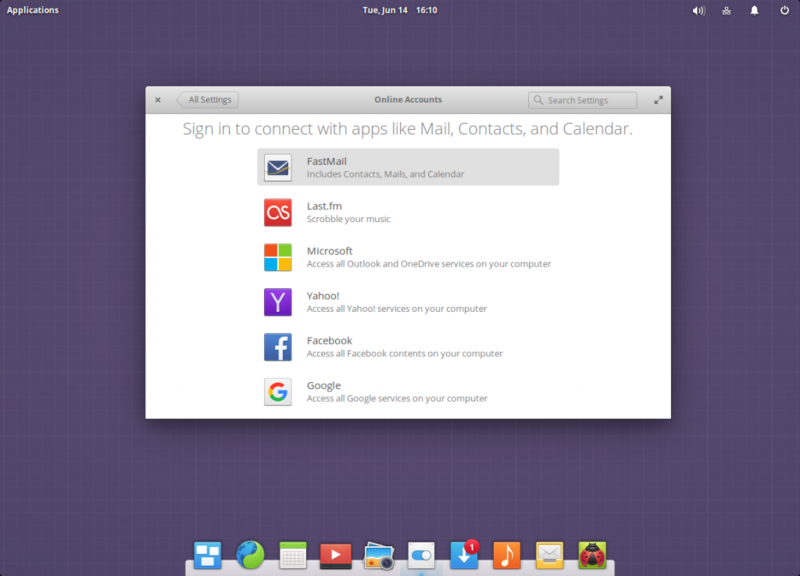 As the name suggests Elementary Os is the simplest Linux distro out there based on ubuntu Elementary Os is the perfect starting to choose as a beginner. 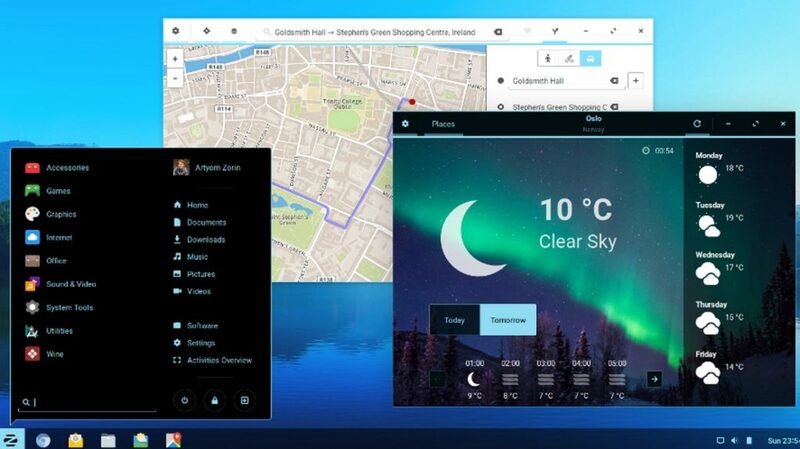 It has a demanding design by default it comes with minimal software packages but you can install the ones you want by using its own software management app. 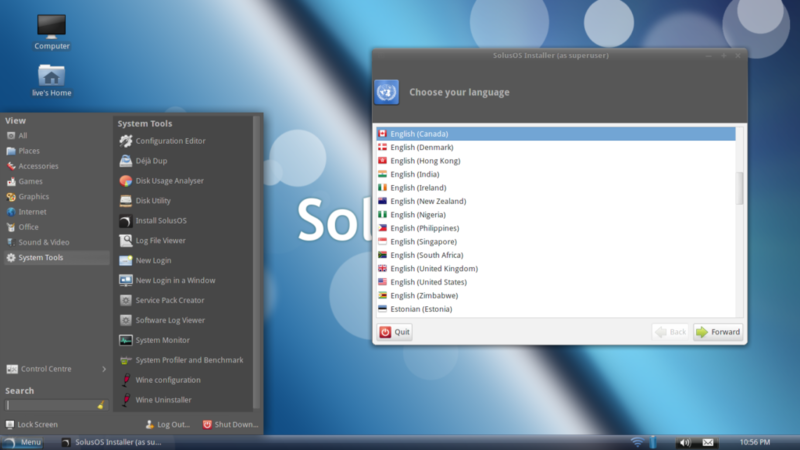 SolusOs is a beginner-friendly desktop Linux distribution. It has no upstream because it has been completely built from scratch. SolusOs enhance the desktop experience by offering numerous applications such as Firefox, Thunderbird, Nautilus file manager application, Rhythmbox Music Player and VLC. If you have an old PC running windows XP and you just became sick by using it don’t worry Lubuntu is here to give new life to your PC. Lubuntu is of course based on ubuntu but using the LXDE desktop environment instead of Ubuntu’s Unity shell and GNOME desktop . 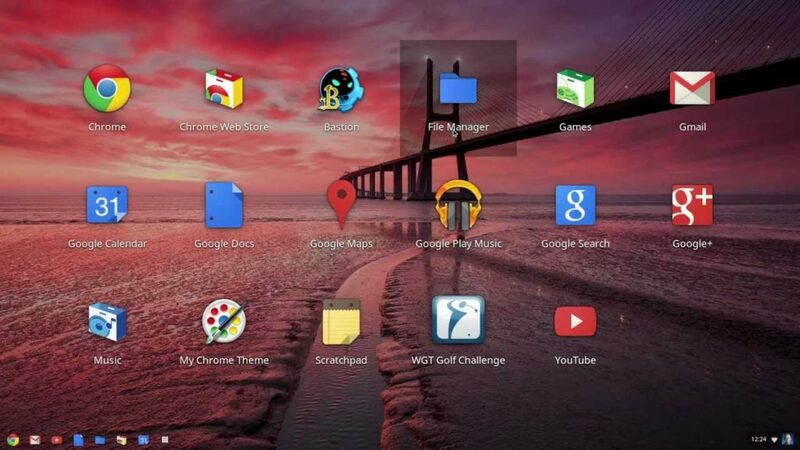 Chrome os is a browser-based operating system for online activities if you are one of those who uses computer purely for web activities. It may not be the typical Linux distro for you but in this era, everything is shifting towards cloud computing so why not to have maintenance-free, always updated cloud-based operating system. Go for Chrome os if you have the internet available 24/7. The good thing about most of the Linux distros is that we can try them without installing them in our hard drive by using USB or virtual box. We can also dual boot any Linux distro with our operating system . 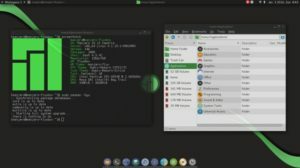 Linux experience will be even more excited for you if you understand the terminal commands, doesn’t matter which Linux distro you choose just try to get your hands on the Linux terminal commands.